The expanding global market for luxury goods and services requires professionals who understand business management, as well as the heritage and culture of luxury goods, experiences and consumers. The global luxury industry is experiencing unprecedented growth. The emergence of upper- and middle-class economies, new digital technologies as well as the increasing need to engage with customers and provide superior customer experiences are driving growth in the three luxury sectors: personal, experiential and transportation. Employers in luxury markets need talented individuals who understand the unique intricacies of the luxury industry and its consumers. 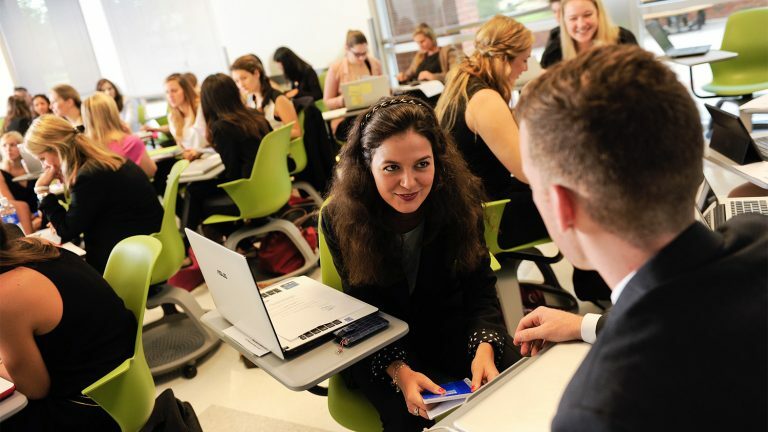 The NC State and Skema dual master’s degree program is uniquely positioned to prepare students for successful global careers in the premium and luxury industries. Many luxury brands and houses are currently facing massive transformation processes accelerated by digitalization. In fact, traditional companies are changing their long-standing processes and starting to take risks. In order to tackle these challenges, creative leaders and visionary managers must be equipped to successfully handle these changes from strategic and operational perspectives. We are preparing future luxury industry leaders who: understand the unique customer and business relationships in the luxury world can be entrepreneurial have a global perspective can manage the creative and innovation processes Our joint curriculum provides core strategic management skills required to succeed in the luxury industry. This includes courses in negotiation, business communication, luxury digitalization, business relationship management, luxury consulting, retail, branding, supply chain management and analytic decision making. Our courses are taught by academic and professional experts to prepare students to enter the luxury industry. Global Luxury and Management faculty experiences are grounded in research, publishing, teaching, speaking and consulting with famous premium and luxury companies. 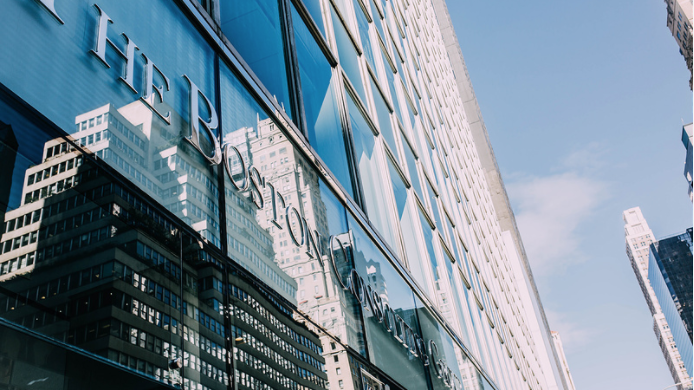 Over 20 professors and professionals teach in this highly prestigious program to share their knowledge and expertise in global premium and luxury management with students. Our first Masterclass was taught in May 2018 by faculty member Cara Fratto. Cara’s presentation, ‘Marketing to the Evolving Luxury Consumer’ spoke to the shifting trends in the luxury industry. 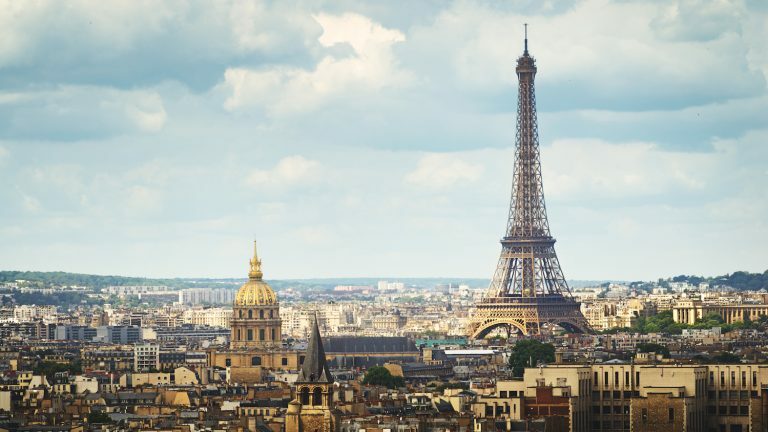 Students study at two campus locations, the USA during the fall semester and France during the spring semester, with additional opportunities for global travel and luxury industry experiences. Students experience luxury first-hand through intensive study tours in locations like New York and Paris, and work on real company projects under the guidance of faculty. The program’s Industry Advisory Board, comprised of luxury leaders around the globe, enhances mentoring, networking and executive coaching opportunities facilitated by the program’s Career Management Center. We define success by our student Think and Do leaders, our industry relationships and our student career achievements. Graduates are future luxury industry leaders across the globe within powerhouse luxury brands.